In this study, we examine the philosophical bases of one of the leading clinical psychological methods of therapy for anxiety, anger, and depression, Cognitive Behavioral Therapy (CBT). We trace this method back to its philosophical roots in the Stoic, Buddhist, Taoist, and Existentialist philosophical traditions. We start by discussing the tenets of CBT, and then we expand on the philosophical traditions that ground this approach. 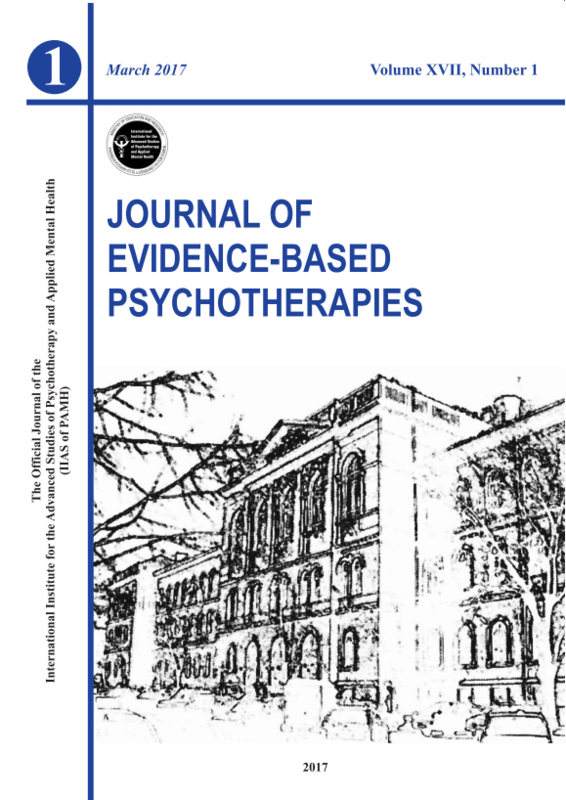 Given that CBT has had a clinically measured positive effect on the psychological well-being of individuals, it becomes important to study the philosophical foundations on which this therapy is based. Keywords: Cognitive Behavioral Therapy, philosophy, mental health, happiness.